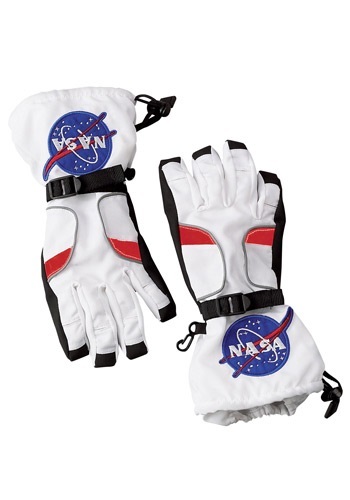 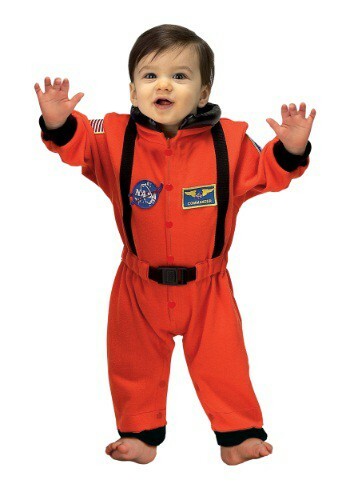 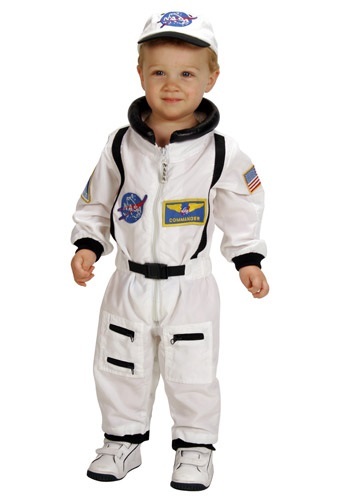 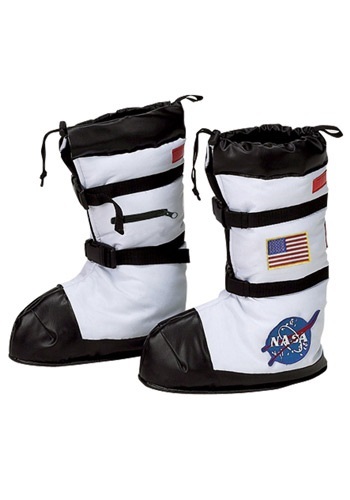 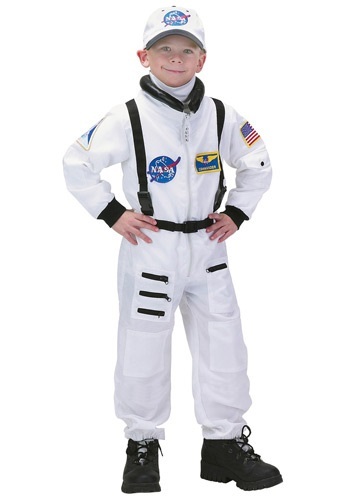 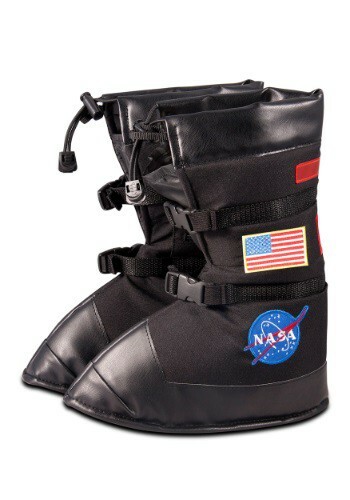 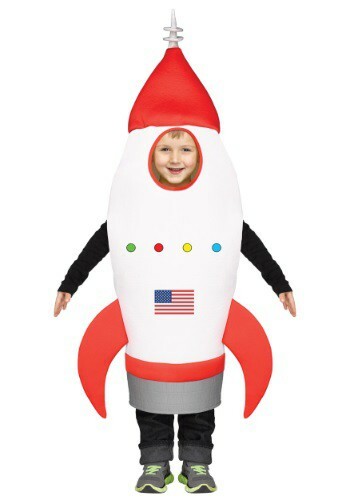 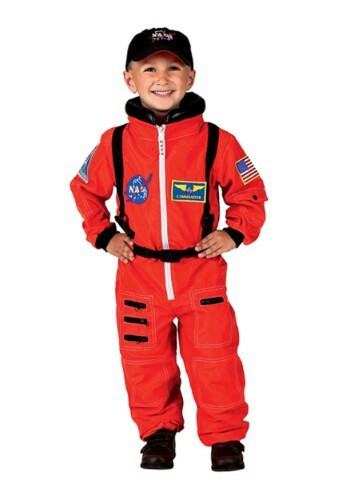 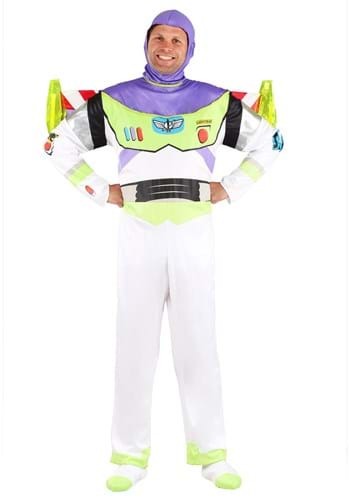 astronaut costumes ideas for the 2015 Halloween costume season. 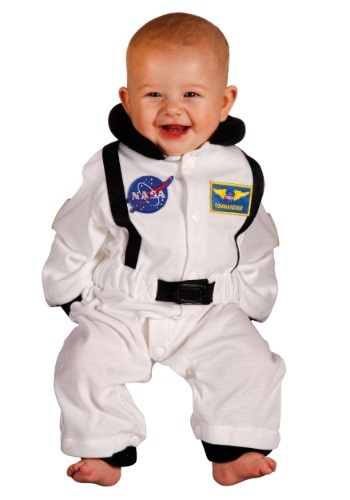 Humans have sent alot of weird stuff into space. 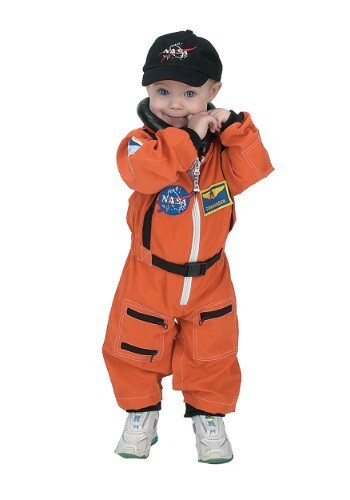 First, they sent a dog, and then they sent monkeys.